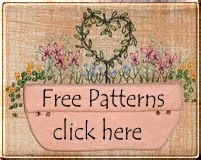 Just a quick blog post to let you know that four, fabulous new e-pattern/tutorial patterns as seen in Kindred Stitches Magazine have just been released on the Stitching Cow website. 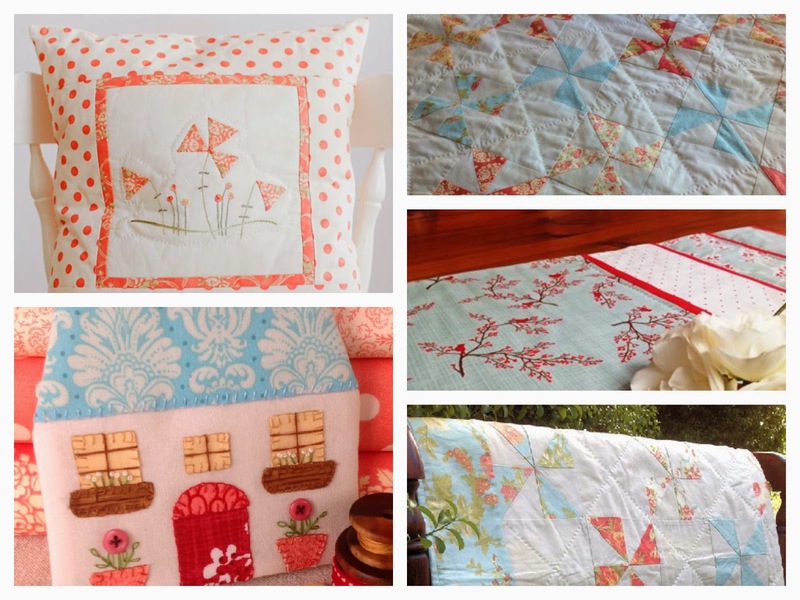 There's a pretty embroidered pillow to make, an easy strip pieced table runner, a cottage needle case and a pinwheel quilt to enjoy. I also had a look on the e-pattern/tutorial patterns in the Kindred Stitches Magazine at my friend's place. I couldn't borrow the magazine from her as she haven't read yet. Thank you for sharing it here.